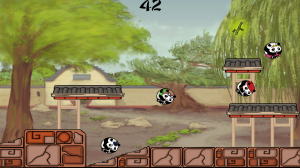 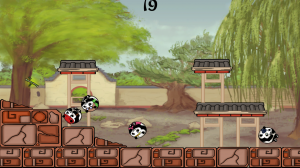 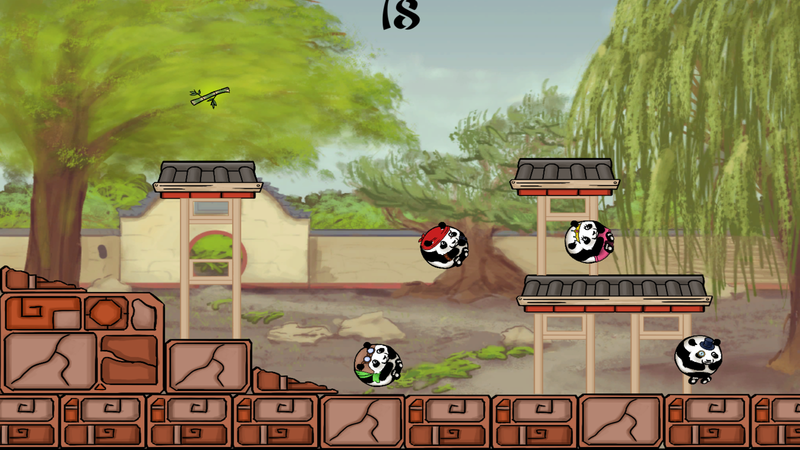 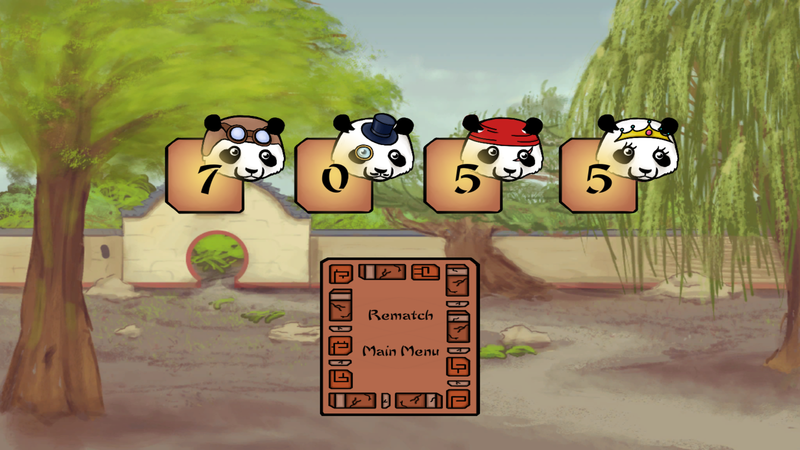 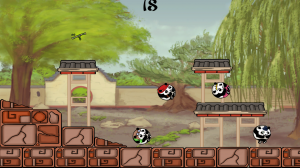 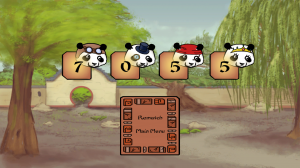 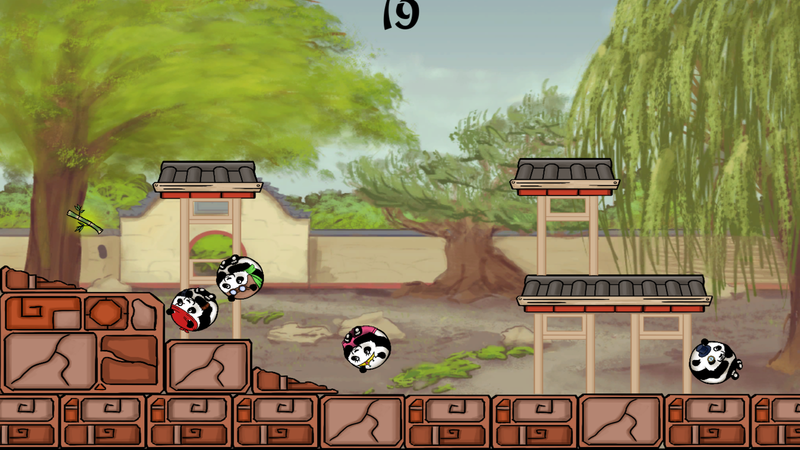 Panda Pounce is a local multiplayer party platformer in which you and your friends control fat, bouncing panda’s trying to get the most bamboo, in order to win. Easy enough you’d say, but try to keep control of a panda that can only roll and jump and relies on gravity and physics to do the rest. The game is a fast-paced and chaotic party game for 2 to 4 players with full controller support.